*EQUAL HOUSING OPPORTUNITY* Charming Two Story! Home Features Front Porch, 4 Bedrooms, 2.5 Baths, Private Master Bath. Eat-In Kitchen w/ Granite Counters, Formal Dining Room, Large Living Room and Step Down Family Room, w/ Fireplace. Finished Basement w/ Potential for 5th Bedroom. Enclosed Rear Porch. 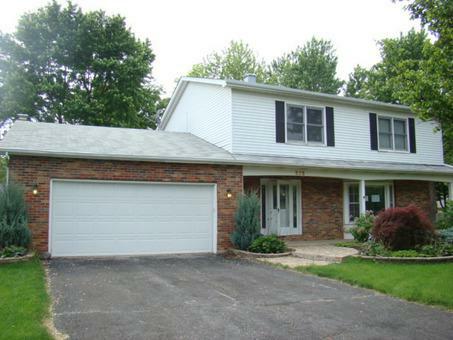 Home Rests Upon Mature Lot Located on Quiet Cul De Sac. Property Listed Insured.